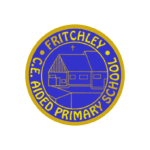 Have you seen the amazing music video starring our Year 4 and 5 children? 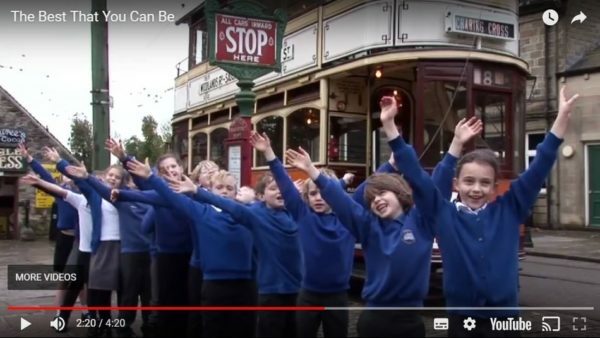 Last year, Mrs Bettison helped to organise a fantastic day at Crich Tramway Museum where the children sang their hearts out to the special 'Song for Derbyshire.' This had been created by two Derbyshire based composers, Dan Whibley and James Manson and arranged with our friends from the Wider Opportunities Music Partnership. 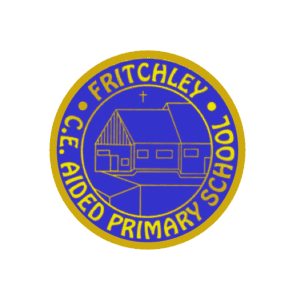 We're sure you'll agree that our children have represented the school and our area of Derbyshire very well and done us proud. Caution - it's a tear jerker! Grab your tissues before you watch!